Video games industry is making a name for itself in the global market. According to ESA, in 2017 profit was more than $36 billion in US alone and $116 billion worldwide. The other booming part of economy nowadays is cryptocurrencies’ mining. The idea of combining two was developed by Game Machine project, which already has a working product and conducting Token Sale. 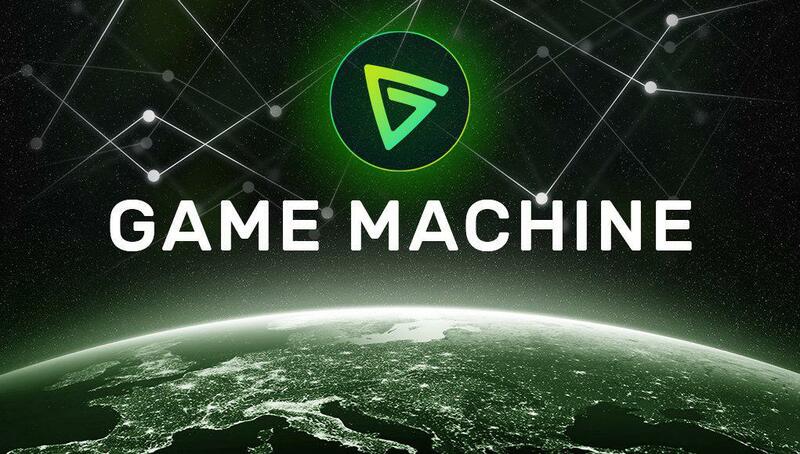 Game Machine is a system, based on blockchain technology and smart-contracts, where players are providing their gaming PCs for mining, developers get their base for crowdfunding and inviting target audience, and investors can choose a promising project faster. Gamers receive items for their beloved titles. For now, Game Machine client provides support for 8 games, but the library will grow in time. More than 30,000 gamers showed their interested in this concept and got their hands on a variety of skins, weapons, and items for such popular games as Dota 2, CS:GO, PUBG, WoT and more. One of the first products of Game Machine is the client for gamers, which has a build-in miner. 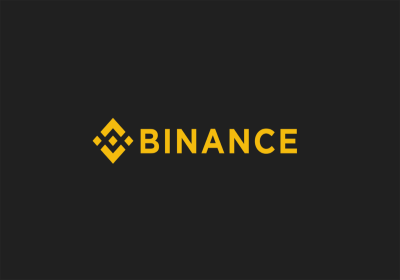 On the concept stage of this app, the team decided not to use Bitcoin, because of the high competition of its pools. Also, there wasn’t a good alternative currency to maximize the efficiency of the gamers computers. So the team created a system, where currencies for mining will be decided based on specific PC. For example, most of NVIDIA’s video cards are used for mining Ethereum. This analyzer is implemented on the server side. It chooses the currency for every Game Machine client. By mining, existing coins gamers receive GMC, which they simply exchange on a cool skin or item. Also, the team was experimenting with pools. The idea to use own pool was scratched off after some closed tests. Later the miner was tested in Nanopool, and it wasn’t fast enough on showing balance for gamers, which could lead to some confusion. Suprnova pool wasn’t stable for Game Machine workers. So the team continued the search and found a good pool with PPLNS model and immediate information about workers. Game Machine is now running on 120 000 kH/s speed and about 1,200 workers at the same time without any difficulties. What’s good about Game Machine is the transparency of developed ecosystem. Everyone involved will get what they need. Developers will be able to attract investors by selling their own tokens. The audience will find their project faster and it will help to find what players are really interested in. Investors will be able to contribute to projects without spending money on analyzing the market because Game Machine is collecting all the data and provides a huge amount of information, analytics, and interest ratings straight from gamers. The first tier will get you access to the crowdfunding platform. 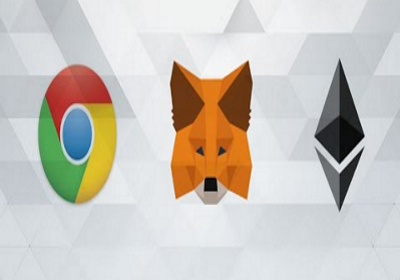 By investing 5 ETH you will join the investors club with discounts and sales in the system. 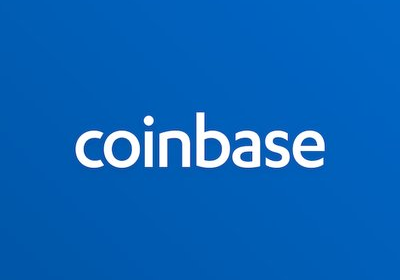 Top-tier investors will get their hands on 10% of all tokens issued. Game Machine’s token sale had already sold more than $1,300,000 in tokens. The sale will be on until January, 31. You still have a chance to become a part of the technology that will push industries forward and get a profit from it. The post PR: Game Machine – Exciting Time to Be an Investor in Gaming Industry appeared first on Bitcoin News.